A report from the Canadian financial firm Canaccord Genuity Group states that mining has become decentralized in Bitcoin in the last five years. According to the research, decentralization represents a change in the hashrate distribution of the network. Canaccord’s research reflected that currently the hashrate (or processing power) of the Bitcoin network is better distributed, compared to the distribution of it at the beginning of the cryptocurrency. The reason for the decrease in centralization, according to Coindesk, is related to the “increased competition” among mining equipment manufacturers. The change in centralization of mining power is evidenced by the fact that, according to the report, by 2014 the mining pool GHash.IO accounted for about 50% of the hashrate of the network. While currently, no mining group maintains more than 20% bitcoin processing power, according to Canaccord and Coin Dance. 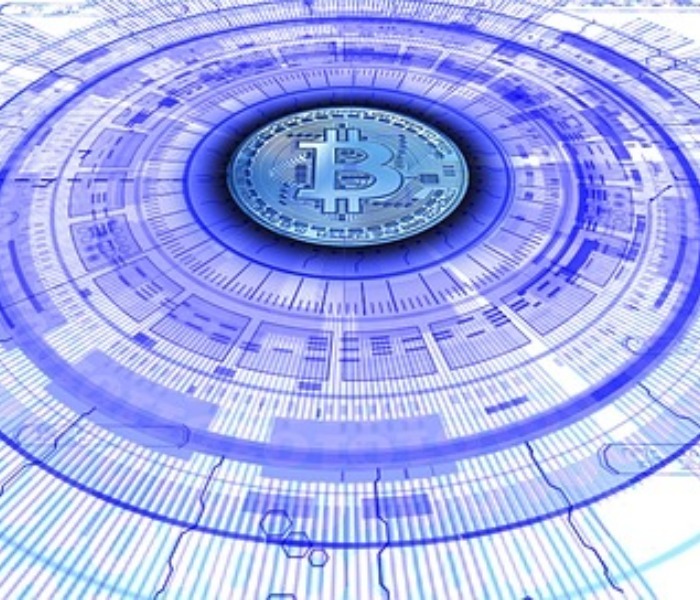 The financial firm highlights in its research that the percentage controlled by GHash.IO during 2014 made bitcoin a cryptocurrency potentially “vulnerable” to 51% attacks and a double-spend exploit on the network. Fortunately for bitcoiners, the mining pool GHash.IO, associated with the exchange house CEX.IO, declared at that time that they had no interest in attacking the bitcoin network, as this would also affect them. This was a position they held during their existence. In spite of Canaccord’s assertion on the growth of decentralization, it must be taken into account that during 2018 a situation was similar. On that occasion, BTC.com and Antpool, both pools closely related to Bitmain (a manufacturer of ASIC bitcoin mining equipment), obtained more than 40% of the joint mining power. The 40% scenario became more dangerous considering Bitmain’s influence on other mining pools such as ViaBTC, where the mining hardware manufacturer has invested heavily. The possibility of a 51% attack frightened the bitcoin community; however, as the weeks went by, the percentages of power over the network balanced themselves. The development of more powerful ASIC miners, in part thanks to advances in mining chips that have emerged in recent years, made mining one of the most lucrative activities of the bitcoin ecosystem. However, Canaccord believes that the most important factor for the “positive” development of Bitcoin decentralization is due to the slowdown in the development of new mining chips and ASICs. As the financial firm explains, the slowing production of new miners has led to “increased competition for bitcoin mining rewards,” beyond the “commodification of mining chips. Likewise, Canaccord stated that due to Bitmain’s “inability” to “produce a significantly superior alternative to the Antminer S9”, other manufacturers, such as Canaan Creative, have become more influential competitors in this niche.